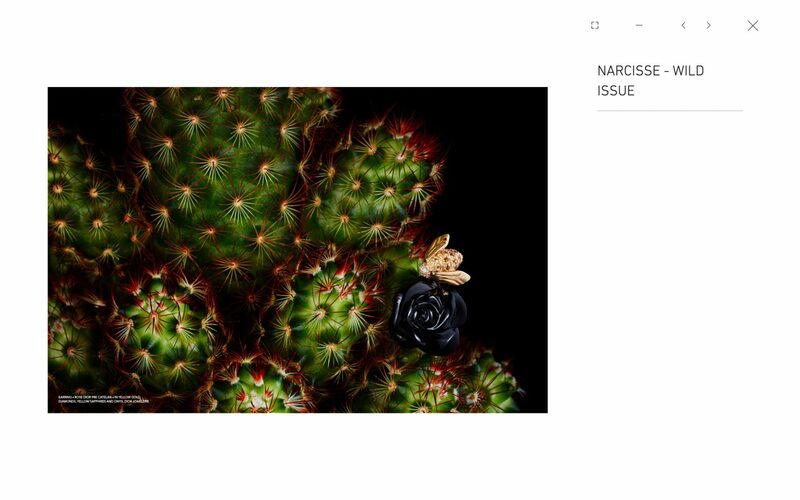 Clean and minimalist webdesign for a fashion magazine. 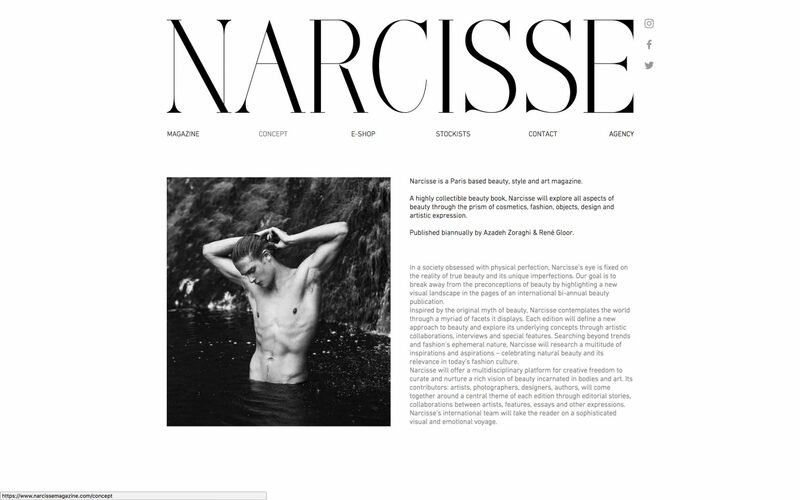 Narcisse wanted a website which reflected the pure design of their printed magazine. Use of white space emphasizes on the beauty of the photography.